February 9th was officially been declared International Greek Language Day in 2017, int.ert.gr reports. The date was selected because it coincides with the Commemoration Day of Greece’s “national poet” Dionysios Solomos. The goal of this initiative is to highlight the fundamental role played by the Greek language in world culture throughout the centuries and encourage the Greeks of the diaspora and anyone who wishes to get involved and learn about Greek culture, to systematically research and learn about it. In its press statement, regarding this year’s celebration, the Ministry of Education writes: “It is important to learn and love the Greek language, because of its virtues but mainly because it has expressed a great culture, that shaped and codified the first and statutory layer of the upper vocabulary and the basic concepts of Western civilization. Over the centuries, its contribution has been decisive as a means of enhancing and spreading Greek culture and today, it is considered as one of the world’s oldest languages”. The efforts of the diaspora Greeks of Southern Italy to establish the International Greek Language Day and the fact that it was marked for the first time at the initiative of the Federation of Greek Communities and Brotherhood of Italy in Naples, May 2016, should also be noted. 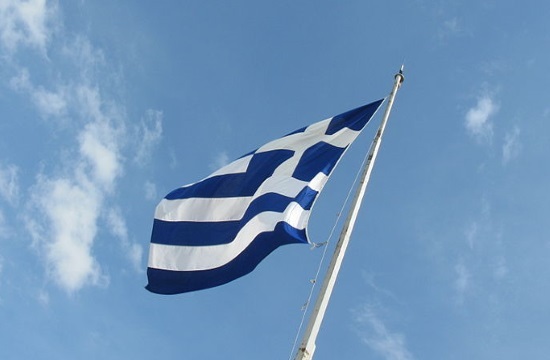 Various events are organized on this day in all Greek educational institutions, along with foreign ones that offer Greek language courses or Greek studies.